TOBI - Who Wants Another Round? 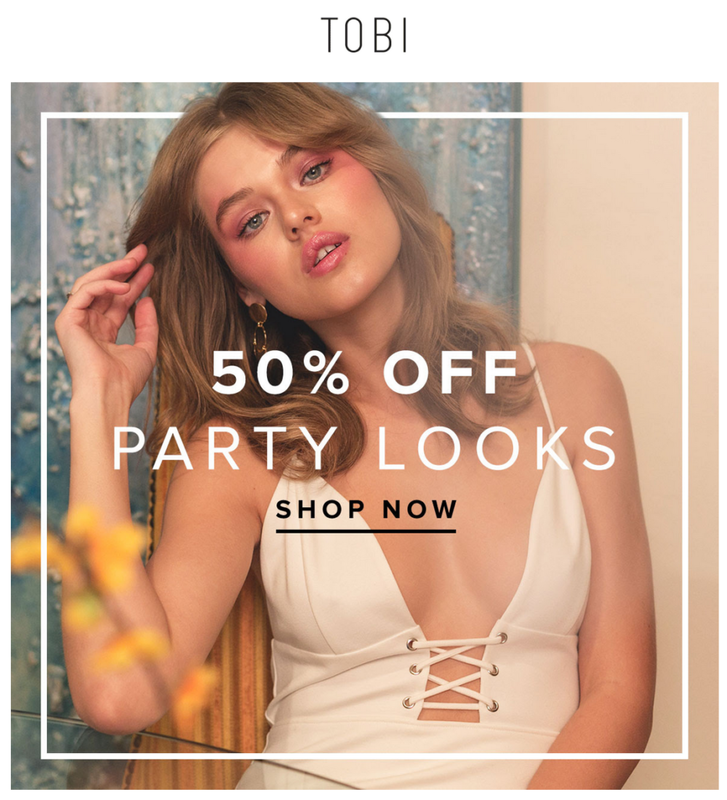 Enjoy an incredible 50% off party looks at TOBI! For a limited time only, so don't miss out and get pumped for a wild night!